In the warm pockets of the garden, daffodils pop open everywhere. These spring trumpets dot the landscape and blanket the hillsides depending where you stumble upon the cheerful blossoms. For those wanting to dig into the soil but are hesitant gardeners, no need to take pause. A skilled hand is not a requirement for arranging a bold splash of spring color. 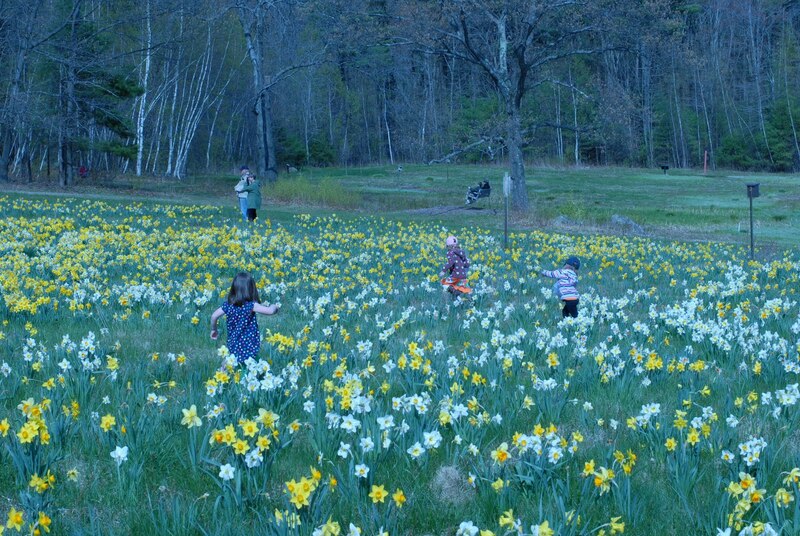 Planting bulbs is the perfect project for the amateur gardener, especially children. Let’s take notice now. 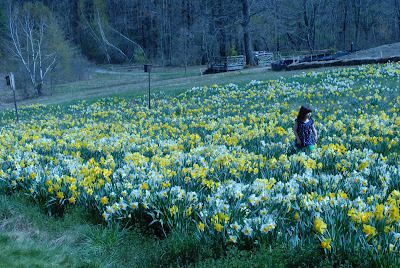 Is the perkiness of daffodil blossoms absent in a corner patch near your walkway or one of your borders? It’s not too early to plan ahead. Mark your calendars and set aside a September morning to place your orders. Late summer/early fall is the optimum time to peruse and purchase your prime bulb selections. Before the ground freezes, sometime in late October to early November, get outdoors with shovel and gloves to dig and plant these colorless bulbs in the soil. 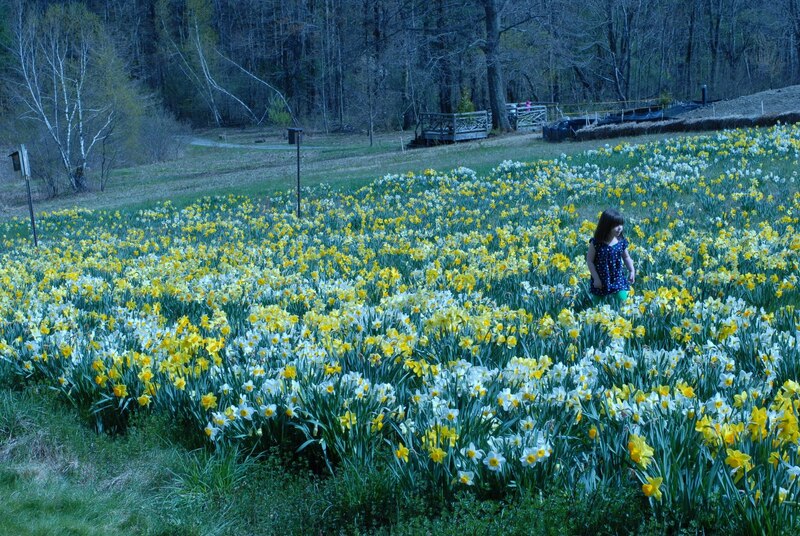 Before you know it, every nook, cranny or slope in your garden can be blooming with a bright and lively horn section of daffodils. Richard L. Evans captures it best, reminding us what is committed to memory. “Children will not remember you for the material things you provided but for the feeling that you cherished them.” Make music in the garden. 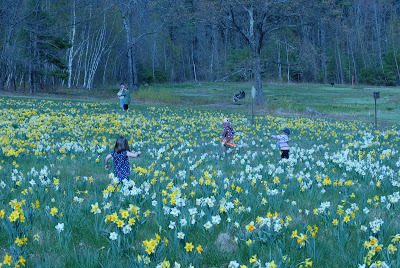 Plant plenty of trumpets for the spring.